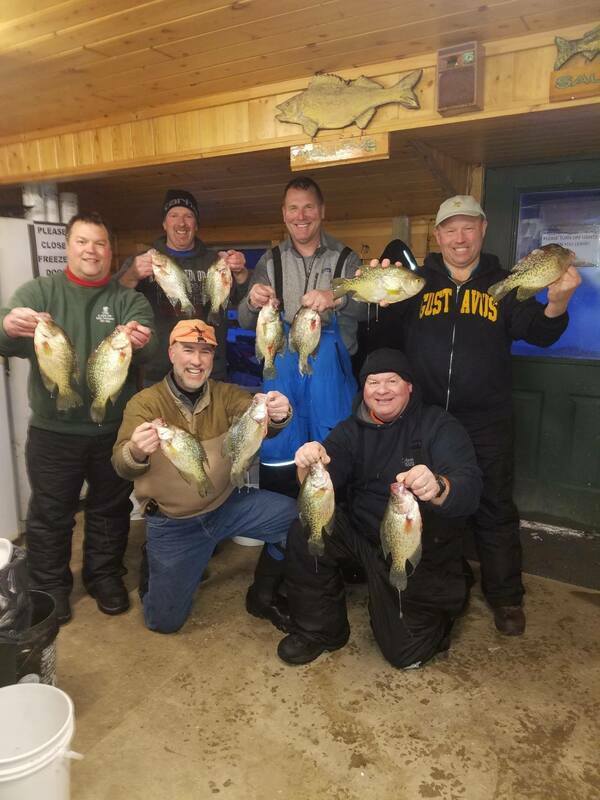 ​We're still OPEN & fishing up at the NW Angle!Fishing on the Minnesota side continues to be best early morning and from sundown to dusk. Work deeper edges of the break line in the morning and afternoon, moving up to the flats and points for an evening flurry. With low pressure coming for the weekend expect fishing to be excellent. 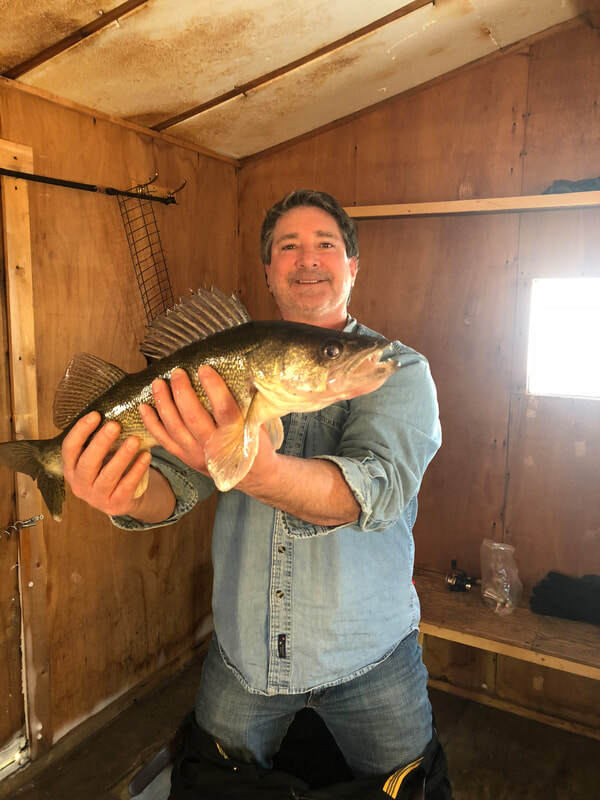 Walleye and Sauger fishing on the Minnesota side has been a much more active bite than the previous few weeks. We are fishing anywhere from 21 to 28 ft. on Jiggin’ raps, Rippin’ raps and Buckshot with glow green and glow red being the most productive colors. Make sure to have an active presentation to get them off of the bottom. Dead stick method is still producing during mid-day however, it is helpful to have a jigging line in as well to lure them into the immediate vicinity. Crappie fishing is holding steady east of Oak Island on the Canadian side. Deeper holes (30+ feet) are the target area. Using a small set up with a basic minnow head or plastic will bring them in. The bite is incredibly light so some patience and trial and error is key. We are beginning to see a large amount of slush in our area, keep to staked trails and travel in groups. After the recent snow storm we are getting snow moved and trails back into favorable condition. 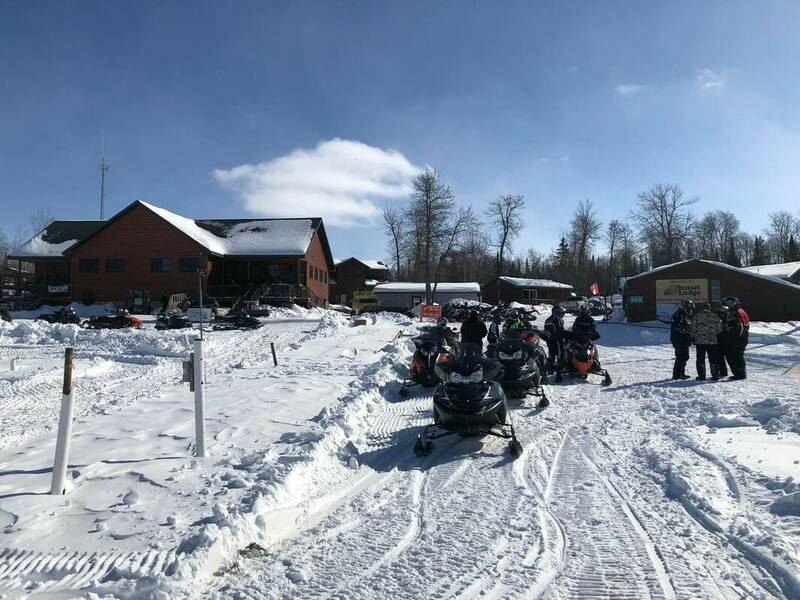 Join us Saturday March 2nd for the 18th annual Edge Riders Snow Rally. Support the snowmobile club that keeps our trails in amazing condition and enter to win a brand new Polaris Titan. 11am-4pm at Sunset Lodge! ​Hello from the NW Angle! This week we saw some really nice slot Walleye caught with multiple over 27”. Water shallower than 25’ has been best for larger fish while using the dead stick. Houses on 25-29 ft have been better for numbers producing a mixed bag of Walleye, Sauger andPerch. Eel pout catch rates have been on the rise within the last few weeks. It is important to keep your Dead stick consistent and not start jigging when fish are present on the Vexilar. 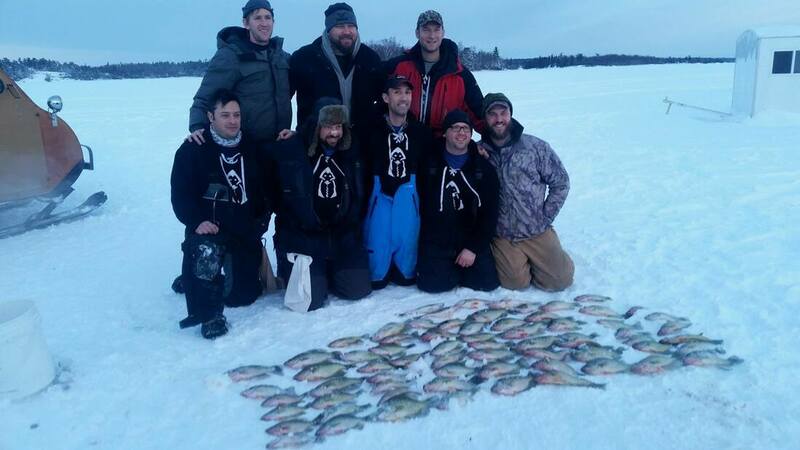 Canadian Walleye and Crappie action remains strong with Anglers averaging 8 crappies per person. Even when the Crappie bite is tough, good numbers of fish can be coaxed on to the hook by varying presentations often and using different arrays of bait including larvae, minnow heads or plastics. They are still being found in 30 ft holesabout 6 inches to 2 ft off of the bottom. Points and reefs between 22-27 ft continue to produce walleye with a jig and minnow set up. Pink and glow white are still the hot colors. Hi from the NW Angle! In Minnesota, Sauger action remains strong. Houses in 26-29ft continue to produce throughout recent cold snap. The Walleye harvest was good during the last period of stable weather. Recently the dead-stick has out produced jigging, however rattle baits are still effective. 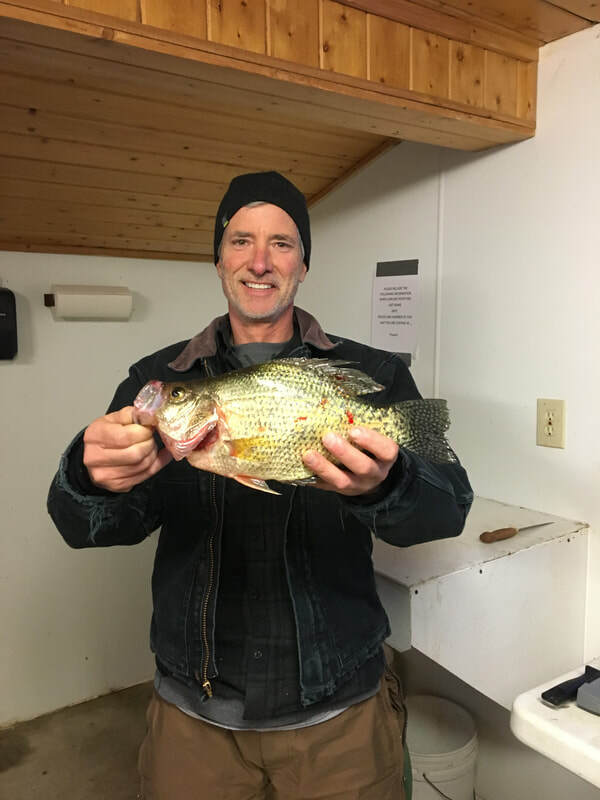 Canadian crappie fishing was good last week with multiple groups limiting out while fishing holes 30-34 ft.